It was late into the night when the executive Vanderlei Cristiano was warned that an equipment of his fleet—a Bobcat skid-steer loader—was just stolen. This fact occurred almost seven years ago in São Paulo. At that time, the thieves did not imagine that the machine had a tracking system that would prevent the loss for Cristiano, who is director from Saluter Terraplenagem. Thus, he checked the tracker and saw that the machine was moving on the road. He informed immediately the Military Police and went to the place. When he arrived, he noticed through the system that the equipment was turned off and was being transported on a truck. “When I informed the police about this plan of escape, they recommended to file a complaint in the police station, because the action was already concluded and then Military Police could not do anything more”, tells him. According to him, there were other stolen equipment in the place such as winches, trucks, undercarriages, engines and differentials. And all people involved in the case were eventually arrested. But the risk is permanent. The situation that occurred with the director from Saluter became recurring in large cities. Thefts are reported every day by machine owners in WhatsApp groups, newsletters, sites and social networks. Although there are no official statistics about the recovery of monitored equipment, data from insurance and tracking companies show an expressive number of recoveries of telemetry-tracked vehicles. And this was an important improvement in the area. 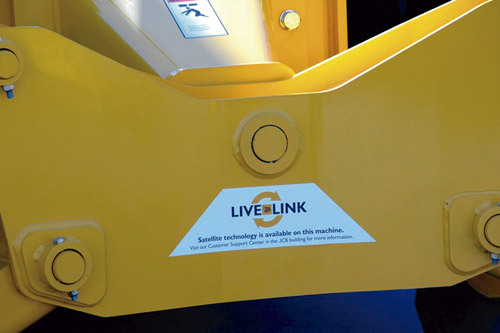 For Silvimar Reis—director from TMD Group and vice-president from Sobratema—there are several cases of stolen machine and truck identification and recovery, especially in large cities and according to the attractiveness of the asset. “That is why the installation of electronic fences is fundamental to allow quicker verification of abnormalities, when the equipment goes out of its specific route”, indicates him. 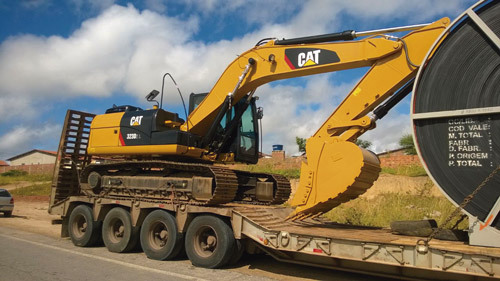 According to Carlos Nakawaga, service engineer from Komatsu Brasil, there are also dealer reports about equipment that was recovered using supporting information of georeferenced location, supplied in this case by the Komtrax system. “Although this technology was not designed for being an anti-theft system, the attached use of these resources allows to work not only in the reduction of theft possibilities but also in the increase of machine recovery when this situation occurs”, explains him. But not all cases had a happy end for Cristiano, from Saluter. He tells that several of his machines equipped with tracking devices were stolen and not recovered, since the thieves use a kind of “chupa-cabra” breaker that can cut the signal from the tracker at the time of the theft. 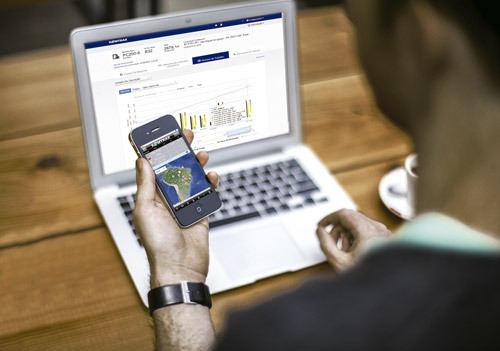 That is why there are transporters that use some types of mobile trackers hidden in several places of the equipment, in the low-boys and in the transported equipment.